Report distributed to counter rights being dispersed in Al Houthi media concerning Dubai's international pivot Dubai: Its business as typical at the Dubai International Airport as the worldwide center is "operating as normal", the UAE General Civil Aviation Authority (GCAA) specified on Sunday. The Dubai Television Office sent out the report in a tweet to security rights being circulated in the Houthi media regarding Dubai's international center, one of the world's eventful airports. 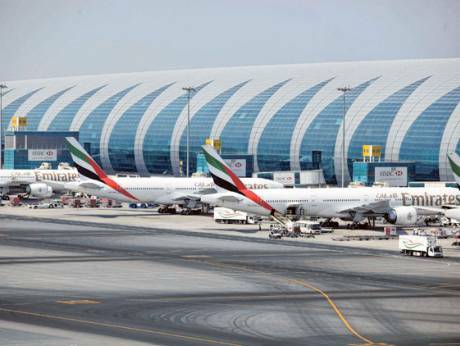 "With regards to reports by questionable sources this morning, Dubai Airports can confirm that Dubai International (DXB) is operating as normal without any interruption," the tweet states.